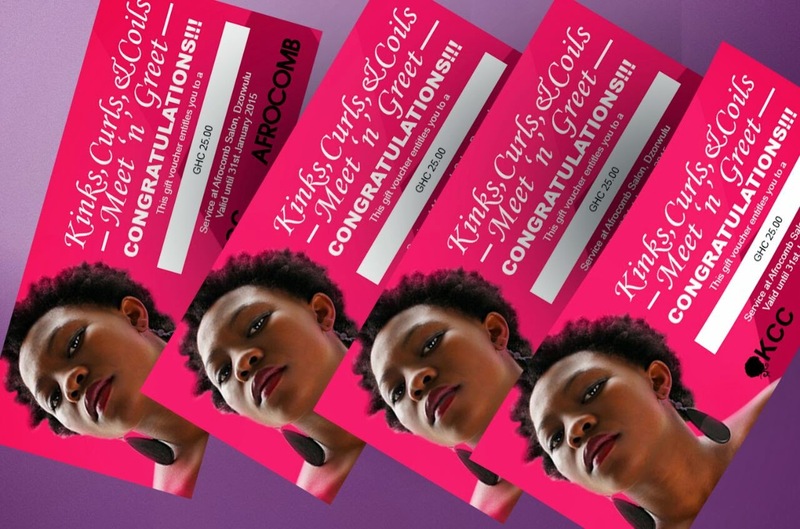 Please note that you will have to pick up the voucher on the day of KCC, otherwise it will be given away. i would like Stella of Ghlonghair and Mira of Ms Direction GH to attend. I would like Sonia Boateng and Phyllis Tagoe to attend. The event is going to be at Paloma Hotel Ring Road circle-Accra. i would like Ruby Solomon and Theresa Wemaatu to attend.